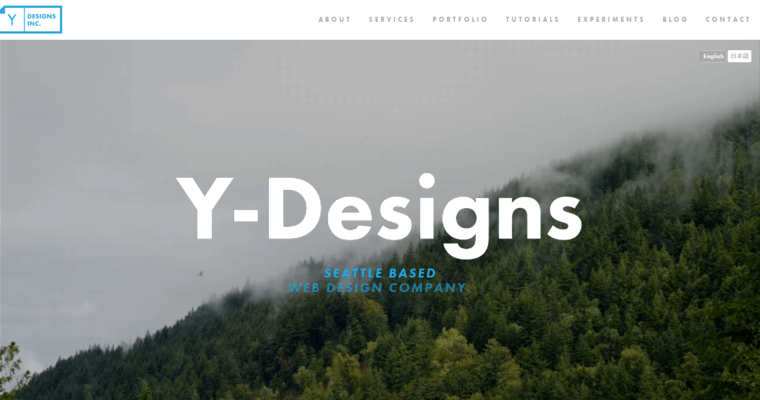 Y-Designs is a Seattle-based web design firm that also offers a variety of digital marketing services. The company creates websites and brands for businesses that are ready to achieve explosive growth. 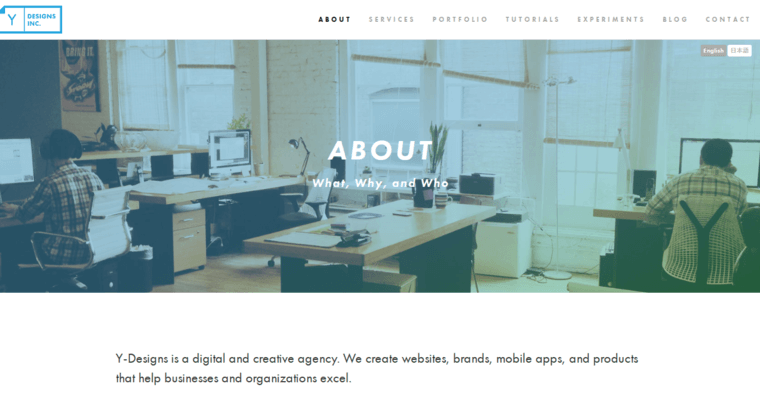 The company uses cutting-edge technology and leading design principles to create websites that stand out from the crowd. For this reason, companies that choose Y-Designs can gain a valuable competitive edge over their competition. Additionally, the firm supports their clients with web-based and mobile application development. They also have in-house branding experts, graphic designers, and SEO professionals who know exactly what to do to drive relevant traffic to their clients' websites. Business owners and managers can get started with Y-Designs by requesting an initial consultation from the agency's website. 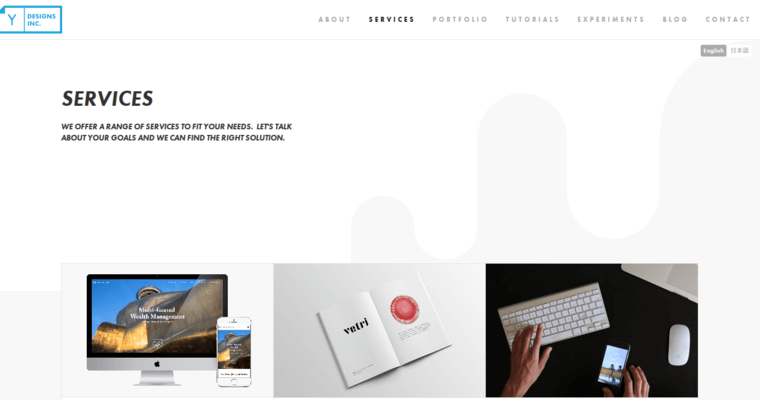 The company also maintains an enviable online portfolio that illustrates their experience and capabilities. Y-Designs believes in the power of personal relationships, helping to explain their high client satisfaction rates.